This DTS is uniquely reformative, with an outreach focus on persons, especially young people, with a criminal past. Occasionally, former prisoners apply as students to this school, seeking to be equipped in order to reach others with similar struggles today. Ordinarily, everyday people enroll in this school and are given a life-changing experience.  The school works with “Glory Shiners Ministry”, a partnering ministry whose special focus is on the same people-groups, but operating in the larger Rift Valley Area. The outreach for any such DTS will always have a major focus on the prisons, but not necessarily excluded for the same. Part of their outreach also takes them into schools, baby houses, churches, homes and the Pokot people group (tribe). 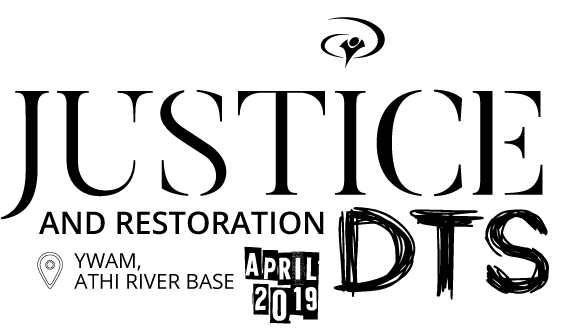 The Justice & Restoration DTS is such an eye-opener into the world of prisoners and other neglected persons, right in our own backyards. 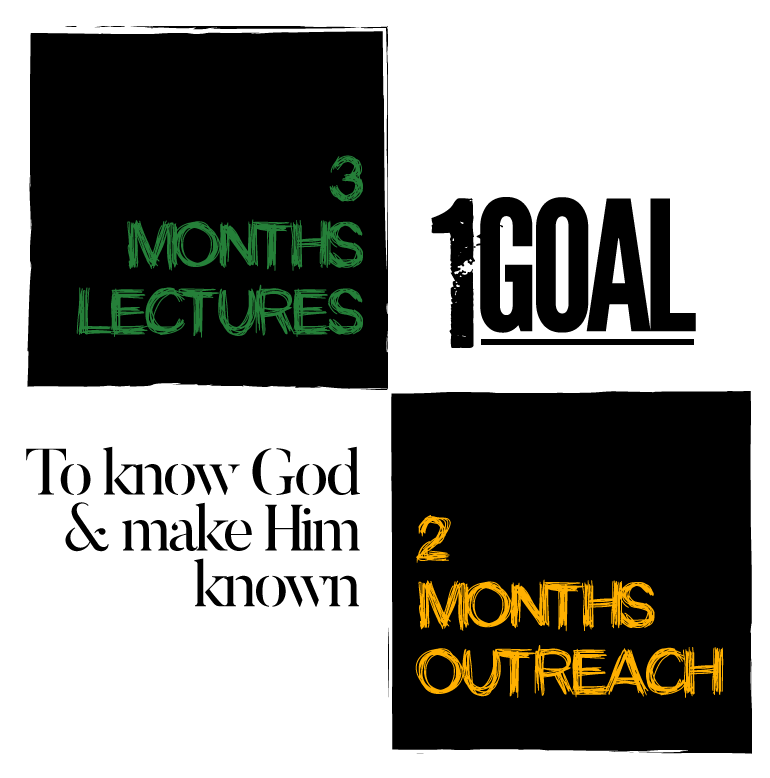 3 months of lecture at the Athi River Base will be followed by 2 months of outreach to the aforementioned people groups. Would you take the challenge? Fees are relative to your country of origin.